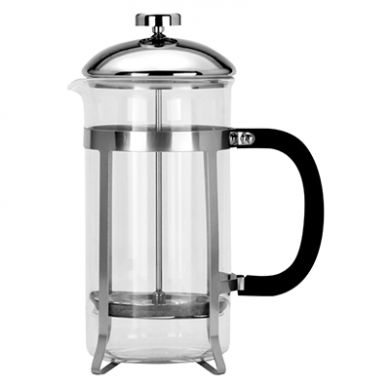 Coffee maker - 3 cup strong, durable handle. High quality glass inner. Ideal for catering and domestic uses from cafes and restaurants to having friends over at home.